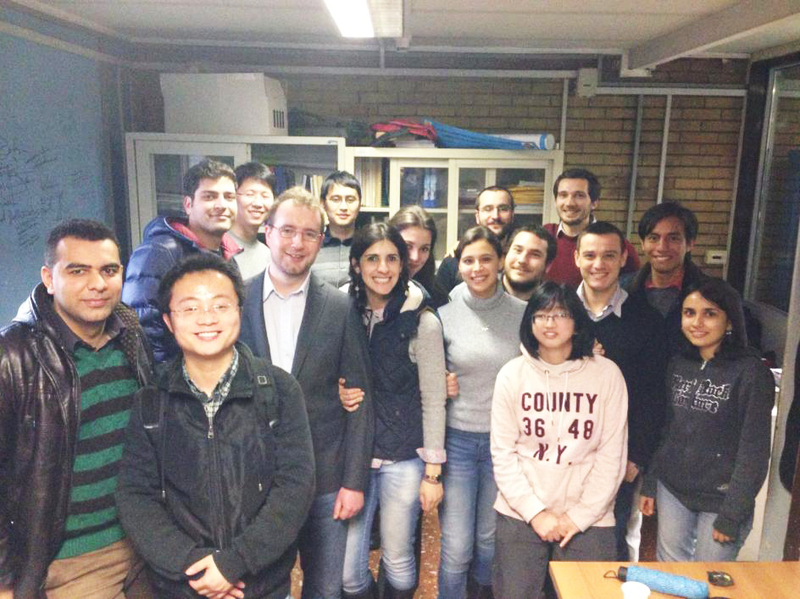 On the 1st of February 2016 the 14th Steering Committee of ICRANet took place. The following members were present: Prof. Felix Aharonian with the proxy of Prof. Harutyunian Haik A. (Representative of Armenia), Secr. Luiz Felipe Czarnobai on behalf of Min. Ademar Seabra Da Cruz Junior (Representative of Brazil), Min. Plen. Roberto Cantone (DGSP Representative of the Italian Ministry of Foreign Affairs and International Cooperation - Italy), Prof.ssa Immacolata Pannone (DGSP Representative of the Italian Ministry of Foreign Affairs and International Cooperation - Italy), Dr. Antonio Bartolini (General Government Accountancy IGAE Uff. IX - Representative of Ministry of Economy), Dr. Giulietta Iorio on behalf of dr. Vincenzo Di Felice (Representative of Ministry of Education, Universities and Research), Prof. Carlo Luciano Bianco with the proxy of Prof. Remo Ruffini (Representative of ICRA and Director of ICRANet), Prof. Xiaohui Fan (Representative of the University of Arizona in Tucson), Prof. C. W. Francis Everitt (Chairman) Representative of Stanford University), Ing. Carlo Pace (for the Mayor of Representative of the Municipality of Pescara for the Mayor, Avv. Marco Alessandrini). In addition ICRANet Auditors were present: Pres. Ennio Colasanti (President Section Controls to European and International Affairs, Italian Court of Auditors) and Cons. dr. Giacinto Dammicco (Advisor, Italian Court of Auditors). Participated as observer also Dr. Piero Redolfi (Accounting consultant). 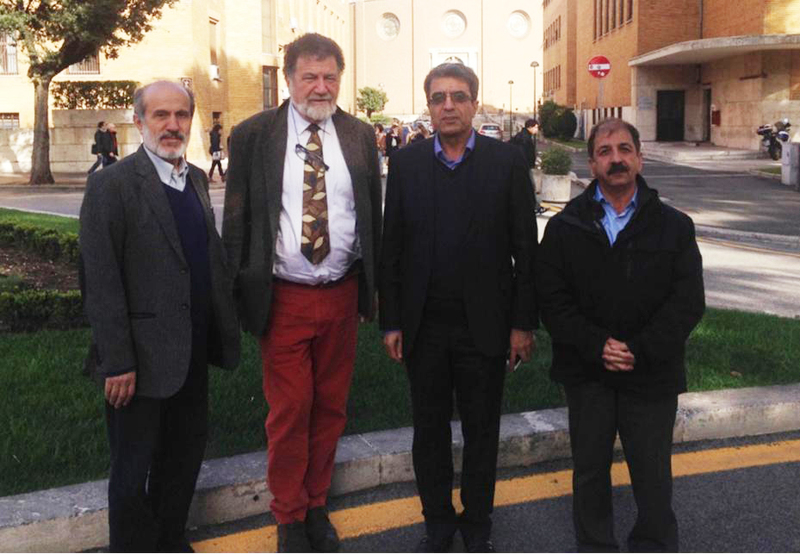 prof. Mansouri, prof. Ruffini, prof. Ahmadi and prof. Rahighi at Sapienza University, in front of the Physics Department. On March 12 a delegation composed by representatives of the Iranian Government and scientists, Prof. Vahid Ahmadi, Prof. Javad Rahighi and Prof. Reza Mansouri, has visited ICRANet and had a meeting with the Director of ICRANet, Prof. Remo Ruffini. The aim of this visit was to discuss agreements with selected Iranian universities active in the field of Relativistic Astrophysics, and planning joint research activities, receive students in the International Relativistic Astrophysics PhD Program, the IRAP PhD, as well as to discuss the entrance of Iran into ICRANet as a Member state. Prof. Vahid Ahmadi, Professor of Electronic Engineering (Optoelectronics) at Tarbiat Modares University, Tehran: he is Deputy Minister for Research & Technology at Ministry of Science, Research and Technology (MSRT) of Iran. Prof. Javad Rahighi, Director of the Iranian Light Source Facility (ILSF), Chair of Training Advisory Committee at the Synchrotron-Light for Experimental Science and Applications in the Middle East (SESAME), and professor of Experimental Physics at the School of Particles and Accelerators, Institute for Research in Fundamental Sciences (IPM) in Tehran. Prof. Reza Mansouri (Sharif University of Technology, Teheran, Iran) has been the Deputy Minister of Science of Iran from 2001 to 2005 and the president of The Physical Society of Iran. He is one of the founders of Institute for Studies in Theoretical Physics and Mathematics (IPM). He is responsible for Iran's 3.4 meter national telescope (INO340). He has been awarded Abdus Salam prize. He visited ICRANet Pescara center already in July 2015 and presented a talk at the 14th Italo-Korean symposium on Relativistic Astrophysics with the title "Do we know what a black hole is? A conceptual refinement". 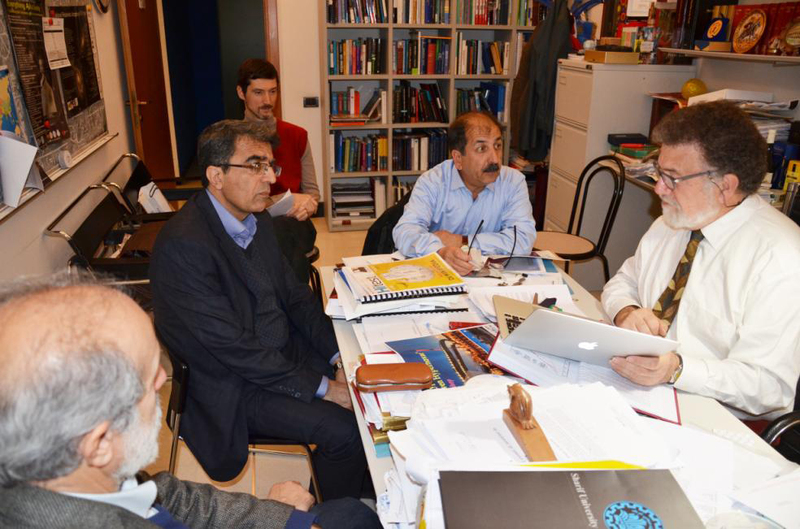 From left to right: prof. Mansouri, prof. Ahmadi, Dr. Vereshchagin, prof. Rahighi and prof. Ruffini at ICRANet. 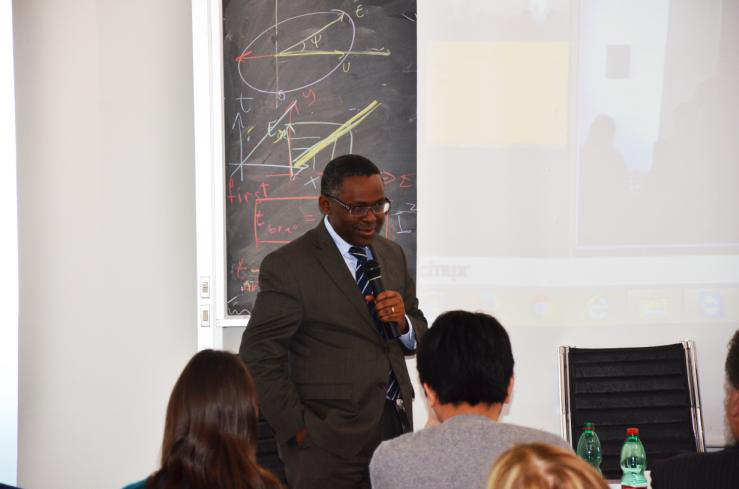 On January 30, 2016 the Executive director of TWAS Prof. Murenzi, visited ICRANet in Pescara and delivered a lecture titled "The legacy of Abdus Salam and TWAS". Following this visit on February 16, 2016 ICRANet director, Prof. Ruffini, visited ICTP and TWAS in Trieste and had a meeting with Prof. Chunli Bai, the President of TWAS and Chinese Academy of Sciences (CAS). They discussed ongoing cooperation between ICRANet and CAS and possible association of the University of Chinese Academy of Sciences (UCAS) and University of Science and Technology of China (USTC) to the IRAP PhD program. The USTC was discussed as a possible host for the 5th Galileo-Xu Guangqi Meeting to be held in 2017. Beijing was considered as a possible location for the next Marcel Grossmann Meeting, the MG15 in 2018. In order to foster this cooperation a Memorandum of Understanding has been proposed. 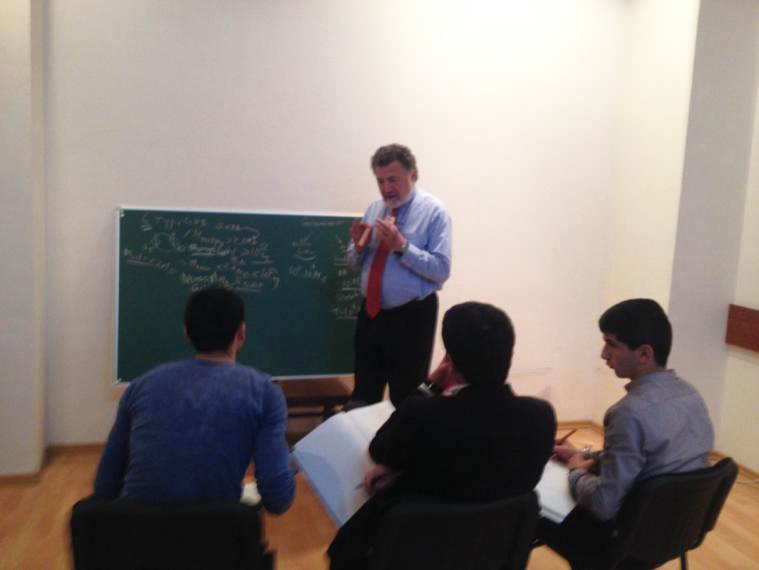 On March 18 the Director of ICRANet, Prof. Ruffini, visited the ICRANet center in Yerevan. During his visit he met: Prof. Samvel Haroutiunian, chairman of the State Committee of Science, Prof. Radik Martirosyan, President of the National Academy of Sciences, Ms. Satenik Abgarian from the Ministry of Foreign Affairs, the new representative of Armenia in the ICRANet Governing Board, Giovanni Ricciulli, the Ambassador of Italy in Armenia, and Edson Marinho Duarte Monteiro, the Ambassador of Brazil in Armenia. During the meetings, not only the activities of ICRANet in Armenia were discussed but also the ICRANet activity in the regional countries. In particular, the local authorities supported the idea to invite Iran to join ICRANet. After the meetings Prof. Ruffini held a seminar for the ICRANet researchers and students at the ICRANet seat in Yerevan. He presented as well the recent activities and scientific results obtained by ICRANet. As conclusion, it was decided that the group of ICRANet Armenia would actively participate in several research projects currently developed at ICRANet. 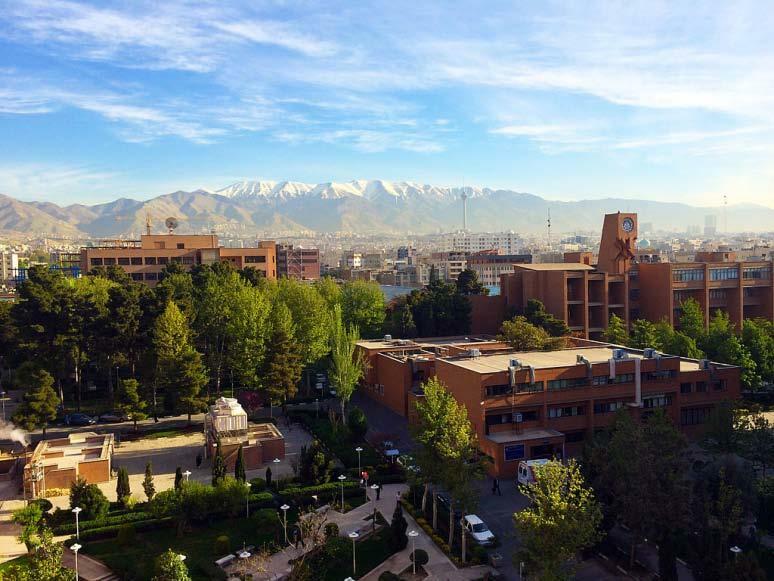 New important agreements have been recently signed: one between ICRANet and UNICAMP, one between ICRANet and Sharif University of Technology and one between ICRANet and Shiraz University. 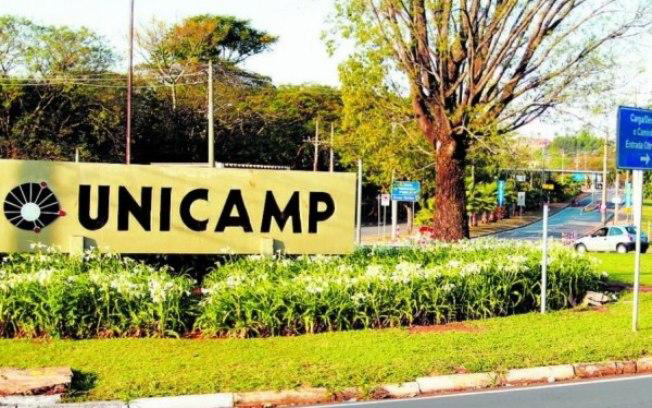 The International Academic Cooperation agreement has been signed between (UNICAMP), Campinas - SP, Brazil and ICRANet by the General Coordinator and Reitor em exercício of UNICAMP, Prof. Alvaro Penteado Crosta, on behalf of the Rector of UNICAMP, Prof. José Tadeu Jorge and by the Director of ICRANet, Prof. Remo Ruffini. The English version of this agreement; the Portuguese version. On March 12, 2016 the Cooperation Protocol between ICRANet and the Sharif University in Tehran, Iran, has been signed by the Director of ICRANet, Prof. Remo Ruffini, and by the President of the Sharif University of Technology, Prof. Mahmoud Fotouhi Firoozabad. This agreement has a duration of five years. The English version of this agreement. On March 22, 2016 the Memorandum of Understanding between ICRANet and the Shiraz University in Shiraz, Iran, has been signed by the Director of ICRANet, Prof. Remo Ruffini, and by the Chancellor of the Shiraz University, Prof. dr. Majeed Ershad-Langroodi. This agreement has a duration of five years. The English version of this agreement. 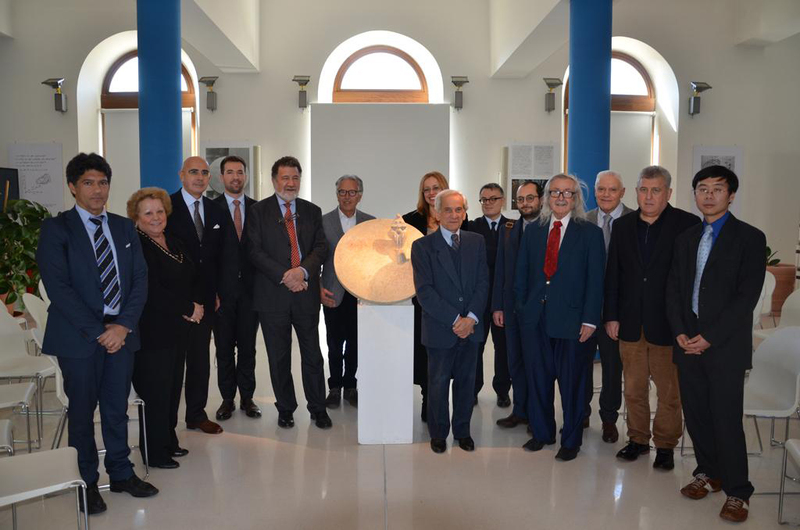 Professor Remo Ruffini, director of ICRANet, has participated at the event "Universe's Friday" (in Italian: Venerdì dell'Universo,) in Ferrara on 27 of April 2016 and presented a lecture on Black Holes, Gravitational Waves and Binary Driven Hypernovae. This event is organized by the University of Ferrara, the National Institute for Nuclear Physics (INFN) and the group of amateur astronomers of Ferrrara "Columbia". The arguments of the lecture spanned from the birth and development of relativistic astrophysics to the current frontiers including recent observation of gravitational waves, but also other topics such as possible influence of gamma-ray bursts on the diversity of species on our planet. The Universe's Friday are a series of meetings, seminars and conferences held by the most important researchers in the overview of Italian and international research and is aimed at all citizens and especially young people. In particular, he said: "Research and discovery are two basic elements of human life. In the course of our work we have illuminated the darkness of the Universe up to tens of billions of light years away, going back to its creation. In Ferrara, during the Universe's Friday, we talk to young students and to those who wish and desire to get closer at this world." The lecture can be found on YouTube channel. The website of the event. 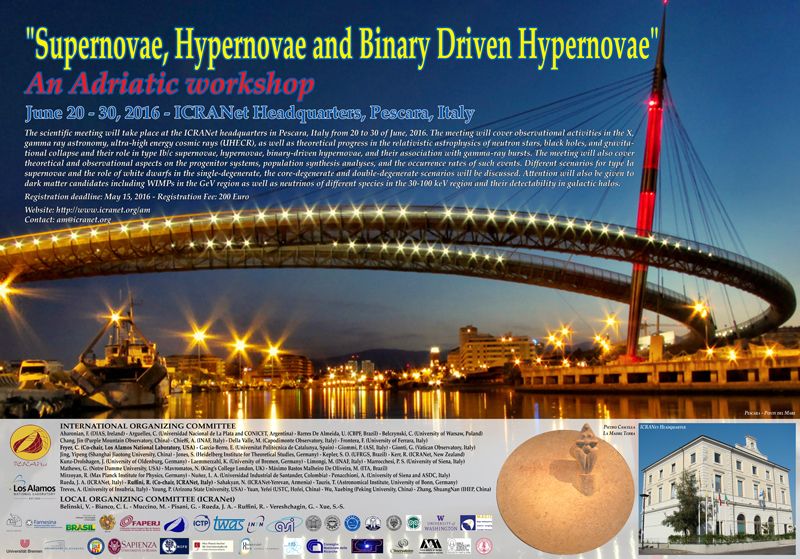 The scientific meeting will take place at the ICRANet headquarters in Pescara, Italy, from 20 to 30 of June, 2016. The meeting will cover observational activities in the X, gamma ray astronomy, ultra-high energy cosmic rays (UHECR), as well as theoretical progress in the relativistic astrophysics of neutron stars, black holes, and gravitational collapse and their role in type Ib/c supernovae, hypernovae, binary-driven hypernovae, and their association with gamma-ray bursts. The meeting will also cover theoretical and observational aspects on the progenitor systems, population synthesis analyses, and the occurrence rates of such events. The different scenarios for type Ia supernovae and the role of white dwarfs in the single-degenerate, the core-degenerate and double-degenerate scenarios will be also discussed. 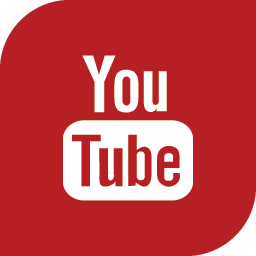 All plenary talks of MG14 meeting are now available on this channel. More videos from other meetings organized by ICRANet are coming soon. Ruffini, R.; Vereshchagin, G. V.; Xue, S.-S., "Cosmic absorption of ultra high energy particles", Astrophysics and Space Science, Volume 361, article id. #82, (2016) 11 pp. 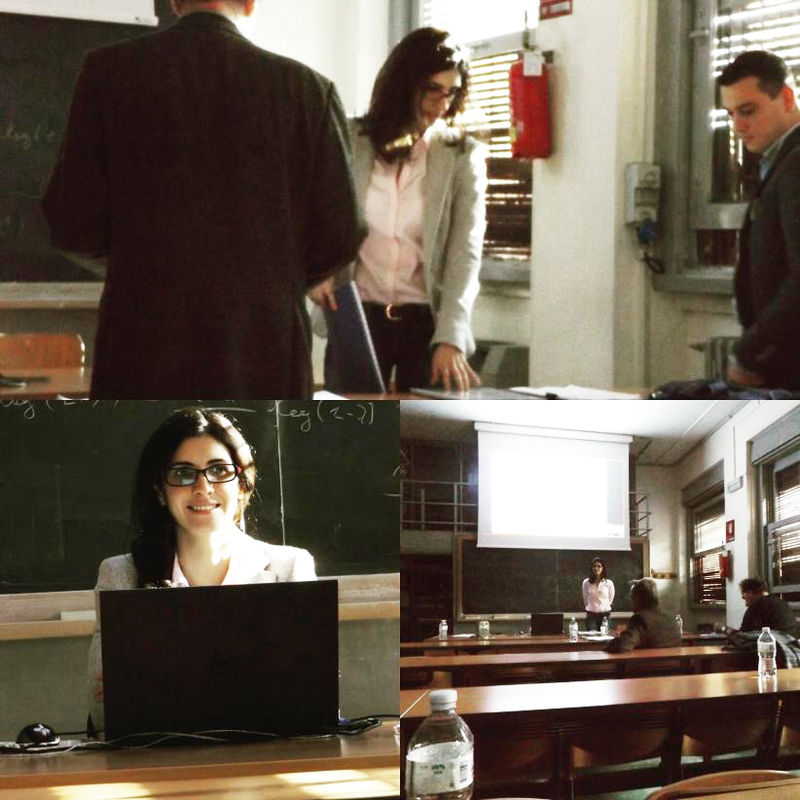 Fernanda Gomes Oliveira, "X, gamma-ray and gravitational wave emission from short and long GRBs and their detection rates", defended on 24th February, 2016 at the University of Rome Sapienza. Besides the above astrophysical significance extracted from the X and gamma-ray observations of gamma-ray bursts (GRBs), coalescing NS-NS and NS-BH binaries are, in principle, promising astrophysical sources to produce gravitational wave (GW) signals detectable by the second generation of interferometric detectors, e.g. advanced LIGO (aLIGO). This thesis describes the final stages of evolution of a compact binary system as follows: (a) NS-NS and NS-BH binaries shrink their orbits via GW emission until the point of contact and merger; (b) formation of post-merger object and; (c) consequent emission of a short GRB. It is computed the GW emission in the spiraling-in phase of the binary system up to the merger, and a comparison between the classic nonrelativistic test-mass limit approximation and the relativistic approximation using the effective-one-body (EOB) formalism is made. The fate of the post-merger object from a NS-NS merger, namely massive NS or BH formation, on the basis of baryon mass and angular momentum conservation and evaluating the stability of the post-merger core with respect to the mass-shedding and the secular axisymmetric instabilities. A classification of short GRBs depending on the outcome of the NS-NS mergers is presented and an analysis of the cases of GRB 090227B, GRB 140619B and GRB 090510 is also shown. It is computed the expected baryon load from NS-NS mergers as the baryonic matter coming from the outer layers of the NSs and that is ejected during the coalescence process. 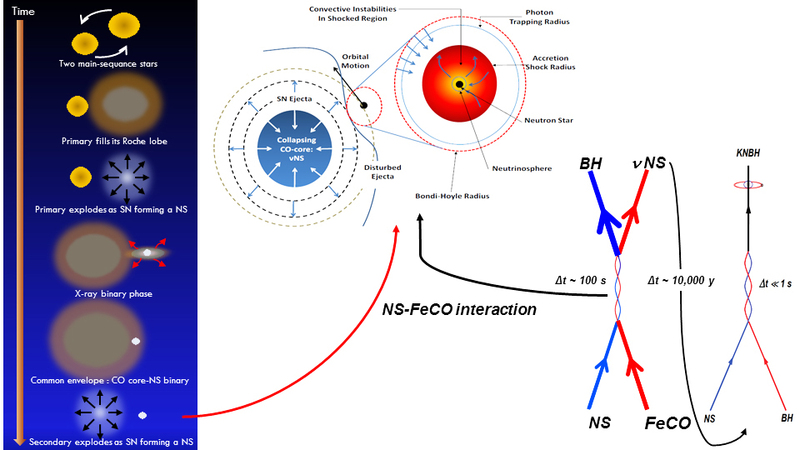 The formation scenario for NS-BH binary systems based on binary-driven hypernovae (BdHNe) following the induced gravitational collapse (IGC) paradigm is presented. This thesis advances the possibility of producing a new class of GRBs, ultrashort GRBs, from the merger of such NS-BH binaries. It is presented the rate of occurrence of the different sub-classes of GRBs according with observational and theoretical properties. The thesis concludes with an estimate of the detectability by aLIGO of the GW emission of NS-NS and NS-BH binaries progenitors of GRBs and finally their GW detection rates. The figure illustrates the scenario for the NS-BH binaries produced by BdHNe. 1. R. Ruffini, J. A. Rueda, M. Muccino and et. al, "On the rate and on the gravitational wave emission of short and long GRBs", submitted to Phys. Rev. Lett., 2016. 2. R. Ruffini, J. A. Rueda, M. Muccino and et. al, "On the rate and nature of short and long GRB“, submitted to ApJ, 2015. 3. F. G. Oliveira, J. A. Rueda, R. Ruffini, "Gravitational Waves versus X-Ray and Gamma-Ray Emission in a Short Gamma-Ray Burst", ApJ, 787:150, 2014. DOI: 10.1088/0004-637X/787/2/150. 4. R. Ruffini, M. Muccino, M. Kovacevic, F. G. Oliveira, J. A. Rueda, C. L. Bianco, M. Enderli, A. V. Penacchioni, G. B. Pisani, Y. Wang, and E. Zaninoni, "GRB 140619B: a short GRB from a binary neutron stars merger leading to the black hole formation", ApJ,808:2 2015. 5. C. L. Fryer, F. G. Oliveira, J. A. Rueda, and R. Ruffini, On the Neutron Star-Black Hole Binaries Produced by Binary-driven Hypernovae, Phys. Rev. Lett., 115:231102; arXiv:1505.02809, 2015. 6. F. G. Oliveira, J. A. Rueda and R. Ruffini, "X, Gamma- rays and Gravitational Waves emission in a Short Gamma-ray Burst", Gravitational Wave Astrophysics, proceeding of the 3rd Session of the Sant Cugat Forum on Astrophysics, 2015. 7. Oliveira, F. G., J. A. Rueda and R. Ruffini, "Gravitational Waves Emission from the Short Gamma-Ray Burst 090227B", pp.390-392. Nonlinear phenomena in complex systems. An Interdisciplinary Journal, 17:4, 2014. 8. M. Muccino, R. Ruffini, M. Kovacevic, F. G. Oliveira, J. A. Rueda, C. L. Bianco, M. Enderli, A. V. Penacchioni, G. B. Pisani, Y. Wang, and E. Zaninoni, "GRB 140619B: a short GRB from a neutron star merger leading to the black hole formation", proceeding of Swift: 10 Years of Discovery, 2014. 9. L. Becerra, C. L. Bianco, F. Cipolletta, M. Enderli, C. L. Fryer and et. 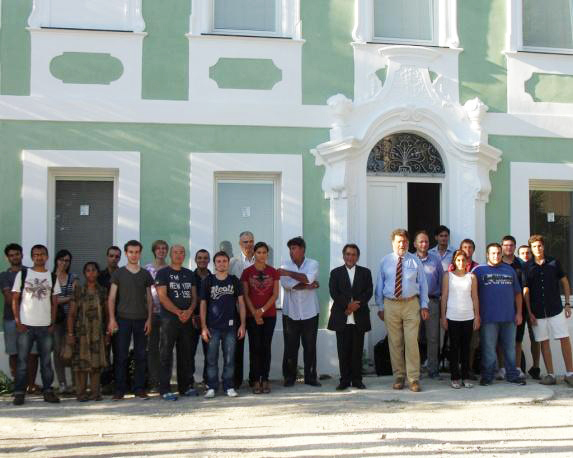 al., "Black holes, Neutrons Stars and Supernovae within the Induced Gravitational Collapse Paradigm for GRBs", Proceedings of the 2nd Cesar Lattes meeting, AIP Conference Proceedings, 2015. Federico Cipolletta, "Structure of rotating self-gravitating figures of equilibrium in Newtonian gravity and general relativity with an emphasis on neutron stars", defended on 22nd March, 2016 at the University of Rome Sapienza. The thesis start introducing the problem of equilibrium of rotating stars from a classical point of view and the numerical methods to solve the equilibrium equations, focusing on the method developed by Eriguchi and Muller (1985) in the case of polytropic equation of state (EOS). The thesis present results of computations performed with a new code produced in the thesis, based on the above method, and in the case of uniform rotation there is a comparison of the code performance with the already known results in the literature. 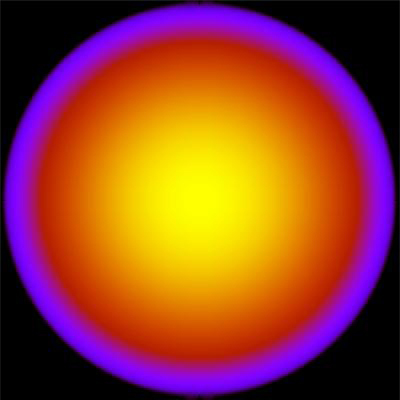 The code allows also the introduction of differential rotation and reproduces the results of Eriguchi and Muller. Results for a multi-parametric differential rotation law, where the angular velocity is a function of the distance from the axes of rotation (cylindrical radius) and of two free parameters, are also shown. The shape and structure of configurations as a function of the parameters are presented. Then, the thesis focus on the same equilibrium problem in general relativity and takes as an example the case of neutron stars (NSs). It is presented the method by Stergioulas and Friedmann and the results for rapidly rotating NSs, from computations performed with the public code RNS by Stergioulas are shown. The implications on both the internal structure of stars and exterior spacetime are presented. The mass, equatorial and polar radii, eccentricity, moment of inertia, and angular momentum are presented as a function of the central density and rotation angular velocity of the NS for a variety of modern EOS based on relativistic mean-field theory nuclear models. The limits of the stability, namely the Keplerian mass-shedding limit and the secular instability limit are computed. Fitting formulas for physical quantities of NSs such the binding energy and the maximum stable mass are presented. The mass quadrupole moment of a rapidly rotating NSs is also computed. The thesis ends with a study of the stable circular orbits of particles around rotating NSs and show fitting formulas for the binding energy and angular momentum of the last stable orbit, as well as a fitting formula for the minimum NS mass for which such a last stable orbit lies outside the NS surface. In the appendix it can be found the code in language C to build numerical models of rotating polytropic stars in Newtonian gravity, taking into account a two parameters differential rotation law. The figure illustrates the isodensity contours of a NS, taken from the Kaleidoscope section of Physical Review D, see http://journals.aps.org/prd/kaleidoscope/prd/92/2/023007. 5. Cipolletta, F.; Cherubini, C. ; Filippi, S.; Rueda, J. A.; Ruffini, R., "Structure and Stability For Realistic Rapidly Rotating NS: Full GR Treatment", Proceeding of XIV Marcel Grossman metting 2015. Hendrik Ludwig, "The Dynamics of Multi-Component Charged Fluids - Strong fields from heavy atoms to gravitational collapse", defended on 29th February, 2016 at the University of Rome "la Sapienza"
The thesis presents a study of electric pulsation modes of two-fluid systems: a positive charged fluid (proton and neutron fluid) and a negative charged fluid (electron fluid) at/above nuclear density. In the compressed heavy atom cases, the spectrum and eigenfunctions of electric pulsation modes are obtained, as well as other interesting properties such as an overcritical pulsating electric field. Part of these new and important results has already been published in Nucl. Phys. A. It was then attempted to apply these results to the gravitational collapse processes to see if the pulsating electric field would be able to convert the gravitation energy to electromagnetic energy, which might account for Gamma Ray Bursts. In the on-oscillating case where the electric field is balanced by pressure gradients only, it was shown that the electric field does not reach critical levels during the gravitational collapse. Due to the great difficulties in numerical calculations involving the vast difference of gravitational collapse time scale and electromagnetic timescale (more than 20 orders of magnitude), a definite final result has not yet been achieved for the case involving oscillations. However, several cases and possibilities were studied to give the maximal and minimal values of electric fields which could develop in the gravitational collapse of a neutral stellar core, including an effective analytical treatment of oscillation to avoid the numerical complications. This gives an insight into this difficult problem for future studies, both numerical and analytical approaches. Figure: Electronic oscillation modes below (upper panels) and above (lower panels) the plasma frequency ωplas induced by the positive electric charge of the nucleus. Note that oscillations below ωplas do not penetrate the nucleus (upper left panel), while oscillations above the plasma frequency do penetrate the nucleus (lower left panel). 1. H. Ludwig and R. Ruffini, "Gamow's calculation of the neutron star's critical mass revised," J. Korean Phys. 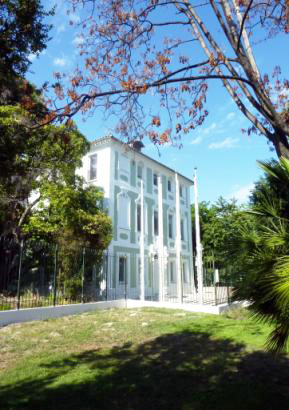 Soc., vol. 65, p. 892, 2014. 2. H. Ludwig, R. Ruffini, and S.-S. Xue, "Nucleus Driven Electronic Pulsation," NPCS, vol. 17, p. 384, 2014. 3. H. Ludwig, R. Ruffini, and S.-S. Xue, "Electronic response to nuclear breathing mode," in Proceedings of the Second César Lattes Meeting (P. Chardonnet, U. Barres, and C. A. Z. Vasconcellos, eds. ), 2015. 4. 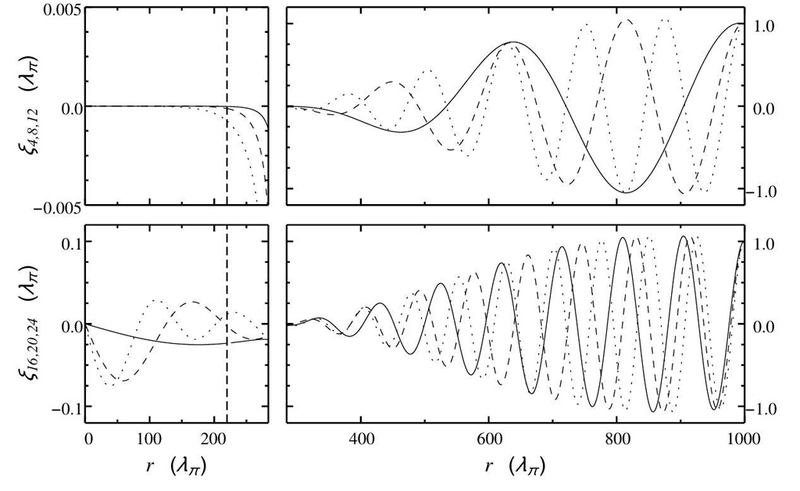 H. Ludwig, R. Ruffini, and S.-S. Xue, "Collective electronic pulsation around giant nuclei in the Thomas-Fermi model," Nuc. Phys. A, vol. 941, p. 1, 2015. 5. H. Ludwig, O. Minazzoli, and S. Capozziello, "Merging matter and geometry in the same Lagrangian," Phys. Lett. B, vol. 751, p. 576, 2015.